Crafting Purple Crazy: Rockin Around the Christmas Tree !! Rockin Around the Christmas Tree !! Wanted to think of a really corny title for this, but nothing sprang into my head. I'm clebrating having a internet connection again, we got so fed up with all the connection problems and having to go to the awful internet cafe we bought a internet dongle thingummy, it will work out cheaper in the end than using the internet cafe at 20 mins for 1.20, when i typically spend 3 or 4 hours at a time on line it quickly adds up to lots, and it's so much more comfortable semi reclined with my feet up (how I am supposed to be) and the lappy, than trying to sit upright in the wheelchair (not what I'm supposed to do), which knocks me out of action for several hours afterwards, because my back, neck and legs lock up, then go into spasms. Anyway enough of that. - Far too boring. George has been very busy and putting up the Christmas deccies, under my expert supervision, of course hehehe, so it all very festive now. I made a few more different ones this year and re-vamped a few old ones. Rainbow Lady's challenge this week is Christmas Animals, I had a hard time trying to decide what to do for this challenge as I have so many christmas animal images, but decided to have this one as I haven't given House Mouse Designs an outing for a while now. 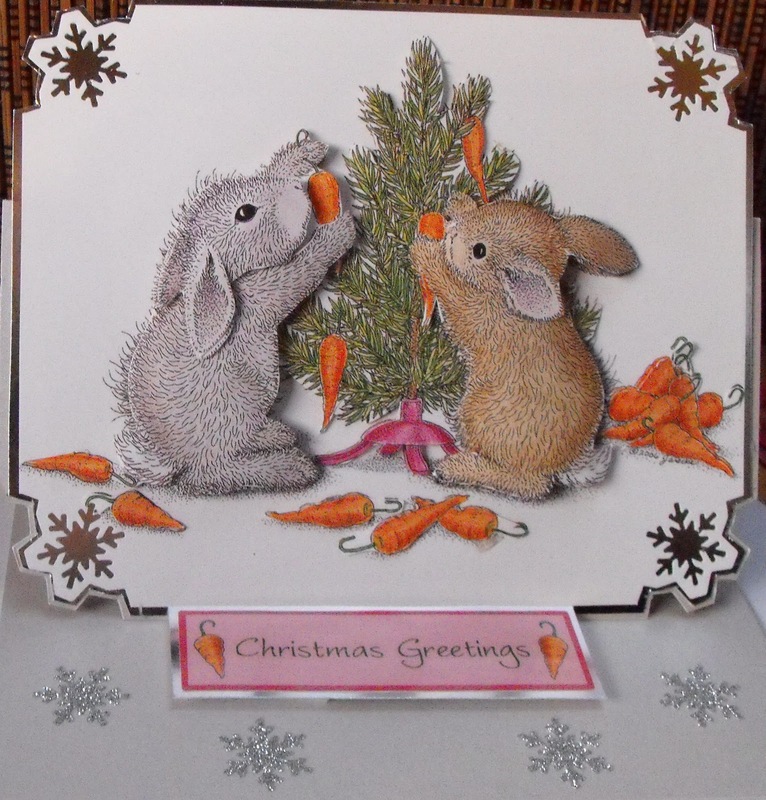 I just love the thought of those sweet rabbits decorating their tree with carrots like this. I kept it simple as they are so lovely on their own, it's an easel card, I used an MS Snowflake corner punch and layered on to silver mirri, then cut some MS Snowflakes shapes from glitter paper to put on the base. This is such an adorable card! Like it! Thanks for joining us at Challenge up your Life! I do like the Housemice. This is a beautifully made card. Wendy: What a beautiful image. I just love it. Very pretty card. How cute the bunnies hanging their carrots. Thanks for playing at Aly's. What a great card. Those bunnies are simply adorable and a great job of coloring. Thank you so much for joining us at Stamp-n-Doodle anything goes challenge and be sure to come back and join us again. How super cute! Thanks for joining us at DDCC. What a great Christmas card! I love the beautiful image with the 3D. Thanks for joining us at Cards for Men this challenge. Very cute!! 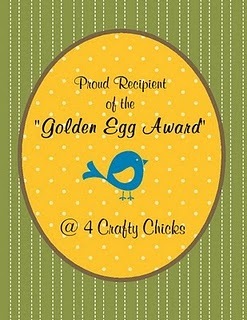 Thank you so much for playing along with us at A Crafty Little Place this week!! darling image, love them hanging carrots. Thanks for joining us at Going Grey with Scrap-creations. Oh what a cute image and I really love the snowflake corners....very nice look!! Thank you for joining us at Stamp N Doodle this week and hope that you will show us more of your creative things for the next challenge. Awww... those bunnies are just the cutest thing an your 3D effect has really brought them to life. Thanks for joining this week's Christmas Punches Challenge at Totally Papercrafts. Awww...this is such a sweet card! Thanks for joining us at the SCSC! Always love those bunnies!! Thanks for joining us at DDCC. This is so cute! Love your awesome corner work and this image in 3D. 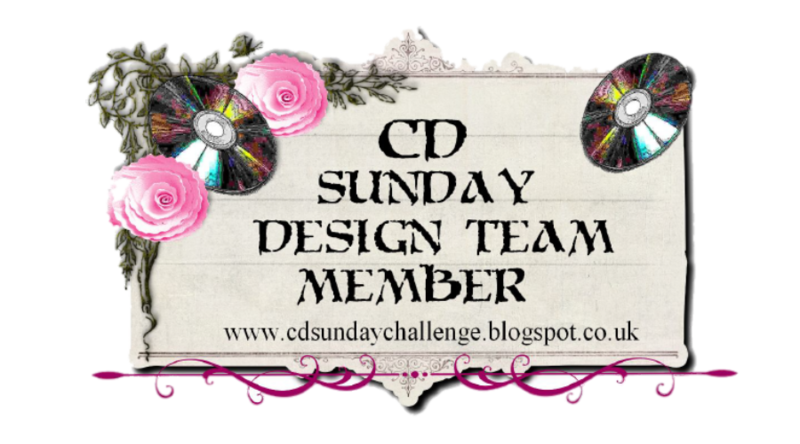 Thank you so much for joining us at House Mouse & Friends Monday Challenge. & those bunnies are really enjoying trimmming the tree...thanks for sharing & joining us at HM & Friends Monday chall. I agree, your clean design makes those bunnies just pop off the paper.......love how you made them 3-D, beautifully colored too. 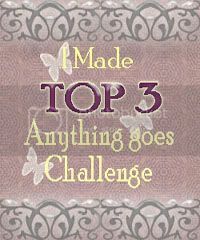 Thanks for playing along with the House Moue and Friends Monday Challenge. Nice job! The owner approval is a much nicer way of screening your comments. 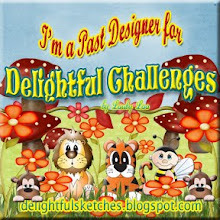 This is a huge help to friends and to DTs who work really hard to stop by and comment on Blogs each week. 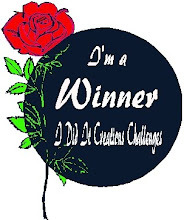 Hi there my name is Wendy, better known in blogland as Purple Crazy. I live with my lovely husband. My three children all flew the nest many years ago and between them have had my six grandchildren. I’ve crafted at all sorts of things since I was a young child, now that’s an awful lot of years !! 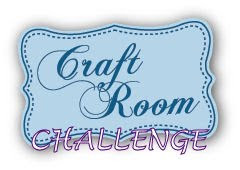 and have had a go at many different crafts, currently I’m into paper crafting patchworking, general sewing, jewellery, decorating candles, kumihimo and cross stitch, I also love to read crime/thriller stories. Thankfully crafting and reading when I am able has kept me sane since injuring my spine and legs and confining me to a semi reclined position.